A-tten-tion! Channel JFK and ask what you can do for your country while in college. Or maybe camouflage calls your name, or red, white and blue give you a sense of nostalgia. You can prepare for a life of service with fellow cadets with ROTC in college. Hundreds of schools across the country specialize in preparing students for the Armed Forces, but these 10 stand apart from the rest. With a diverse lineup of classes, programs and resources that prepare students for the Armed forces to impressive success stories, these schools have it all. What makes a unit one of the best is at the heart. These 10 College ROTC Programs lead with integrity and serve with bravery. Located in the heart of a military town—Clarksville, Tennessee—APSU offers students in the AROTC program a chance to train trained with seasoned military officials at top-of-the-line facilities. ROTC cadets learn the ins and outs of military training here with high-quality simulations and realistic training drills. Along with the AROTC (Army ROTC), APSU offers a National Guard program that lets students train to serve on a state level. And even though you can’t join the AFROTC (the Air Force ROTC program), you can take advantage of the APSU’s crosstown status and join AFROTC at Tennessee State University. Not sure which branch to join? No problem. 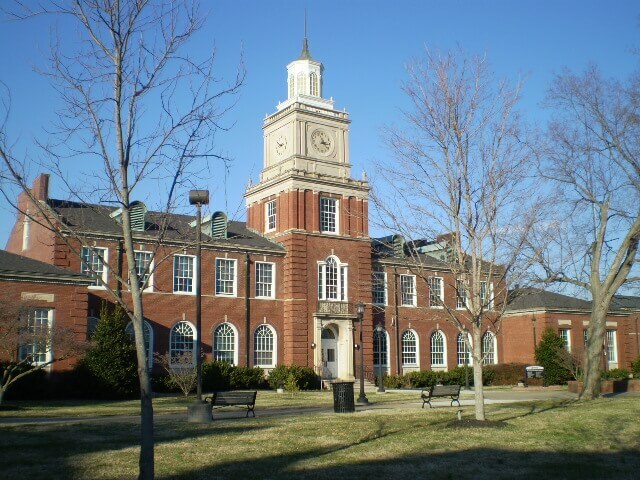 APSU can help you make that decision with its initiatives, Leaders Training Courses, or LTC, and a Cadet for a Day. Both programs give students a feel for the military life so you know what to expect before you sign the dotted line. The Military College of Georgia speaks for itself—an army-centered university and one of several Senior Military schools in the United States. UNG students get intense training, so expect blood, sweat and maybe even a few tears. Aside from ARTOC scholarships, UNG offers the Georgia Military Scholarship ($72,000 over a four-year span) and a Leadership Scholarship (ranges from $500 to $4,000 per year). And once you get that acceptance letter, you can use your cadet status to get you scholarships. 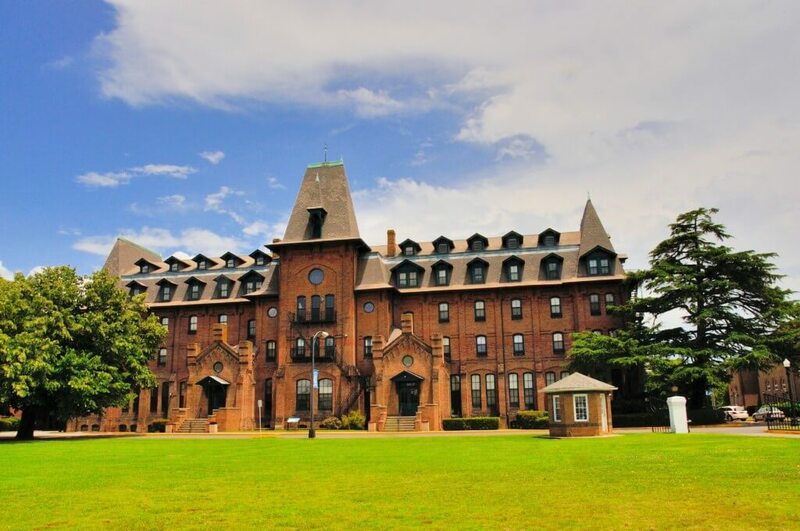 This historical black college is a private institution that caters to two Armed Forces: The United States Navy and Marine Corps. 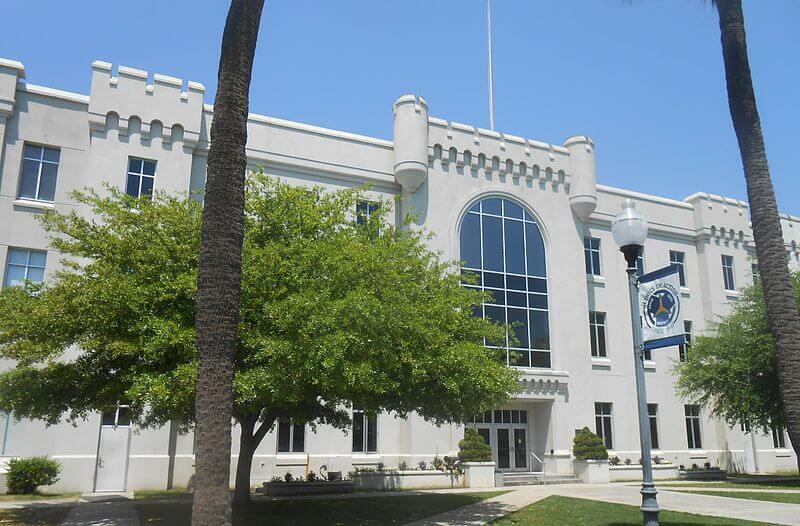 As a student, you live a few steps from the sea and get immerse in hands-on training on a historic campus. The training exposes students to real life scenarios, and they also train aboard ships for prolonged periods of time. 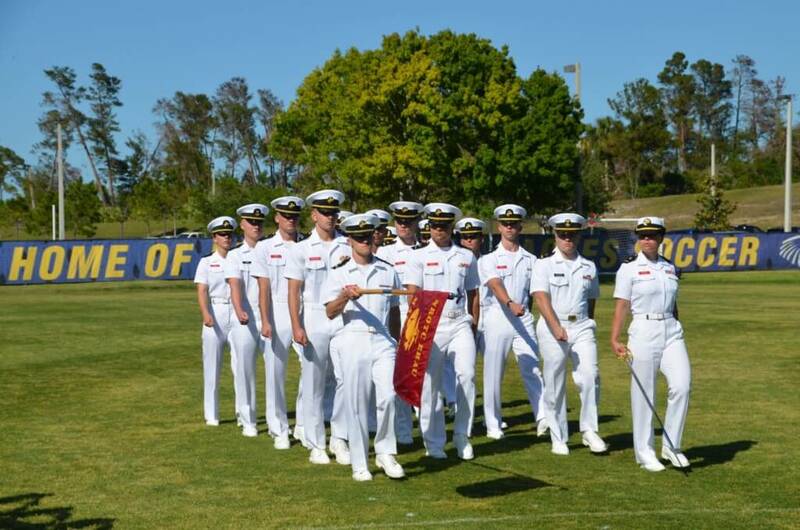 The institution offers its students a Minority Serving Institution Scholarship which pays for tuition and books for its naval-endowed men and women. For the Marine Corps option, students can apply for the Frederick C. Branch Leadership Scholarship—eligible for any student entering into a HBCU. ROTC and STEM combine at Embry-Riddle. The AROTC, AFROTC and NROTC (Navy ROTC) place an emphasis on STEM courses and achievements. Don’t think that means you’ll live between the library and the field, though. Embry-Riddle offers over 120 student clubs that will pique your interest as an ROTC cadet, like the Commander’s Cup, paintball tournaments, and Dining in and Dining Out. Student morale skyrockets because socials, extracurricular events and activities feed social interaction and trust and create a sense of camaraderie. MIT’s selectiveness brings the cream of the crop to their ROTC program—and here, you can choose from AROTC, AFROTC, NROTC and the Marine option within the NROTC. The curriculum for ROTC students includes learning the history of ROTC, the selected military branch and hands-on fieldwork. “In AFROTC, we take two courses every semester. Our AS classes, which vary by our year, and [Leadership Laboratory]. In our AS100 class, we are currently learning about the foundations of the Air Force and the opportunities it offers,” said AFROTC cadet Karen Camacho “LLAB is taught by our upperclassmen (POC) where they provide instruction on anything from the importance of cultural awareness and land navigation to basic first aid and military operations in urban terrain simulations with air soft rifles.” Aside from the rigorous course work, student organizations and in-the-field training, students also get a ton of support. The AFROTC Detachment 365 even won the 2016 Right of Line Award. Virginia Tech takes leadership and ethics very seriously. Its program focuses on polishing each potential service man and woman, offering 17 accredited courses. And if you feel torn between your love for service and your love for music, then combine them. The Highty-Tighties, a marching band exclusively for ROTC cadets, have who have performed for the Macy’s Thanksgiving Day Parade and the Savannah’s St. Patrick’s Day Parade. Even better? Band members get a $500 stipend each semester. Both in-state and out-of-state students qualify for the Emerging Leader Scholarship, which gives $8,000 to in-state and $12,000 to out-of-state students over the course of four years. Competitive ROTC students can also apply for the Commandant’s Scholarship, which awards recipients with $1,000-3,000 annually. 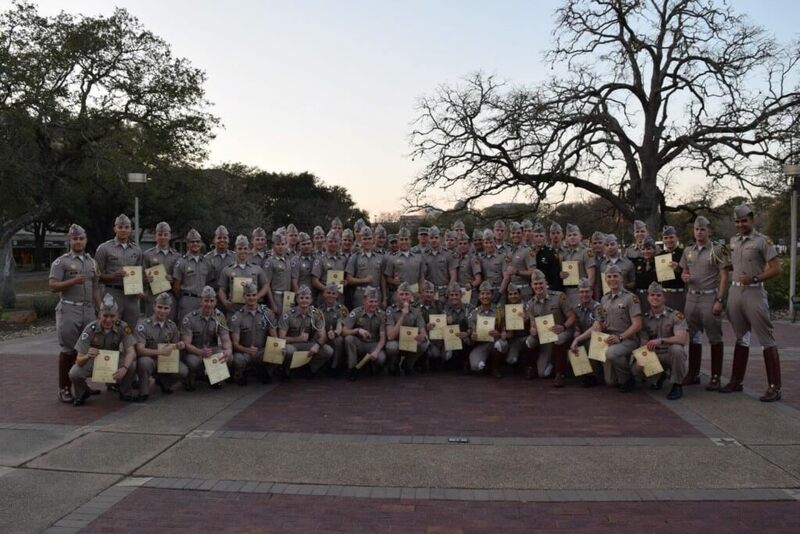 ROTC cadets join the Armed forces left and right after graduating Texas A&M. Students can prepare for the Army, Navy, Marines and Air Force. And if the Navy and Air Force pique your interest, Texas A&M’s focus on STEM will definitely help. Past that, students here train with Special Operations units and get put to the test with intensive and demanding training. Texas A&M also offers a Texas Armed Services Scholarship. As long as a Texas student commits to any branch within the Armed Forces, they qualify for financial aid. Texas students also qualify for the Hazelwood Exemption as long their parent served in the Armed Forces. This small college takes military and academics seriously. Students choose from over 35 majors. On the ROTC side, they can choose from the Army, Air Force, Navy or Marines. On top of that, they can earn commission as a second lieutenant or career opportunities in special warfare and nuclear power. 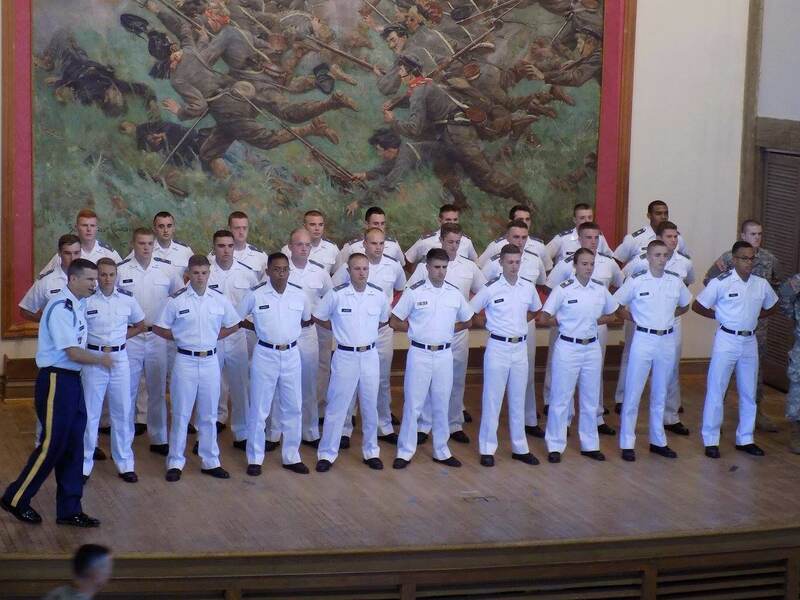 “I am guaranteed a job in the Navy immediately upon graduating from VMI. This is usually going to be an unrestricted line position within the Navy: SWO (Surface Warfare Officer), Aviation, SPECWAR Special Warfare), Subs or NR (Naval Reactor Engineer). I will be commissioned as a Naval Reactor Officer upon graduation,” said NROTC cadet Emma Nobile. These cadets don’t even rest during the summer—they can join research programs and keep rising in the ranks. And that work gets recognition, too. 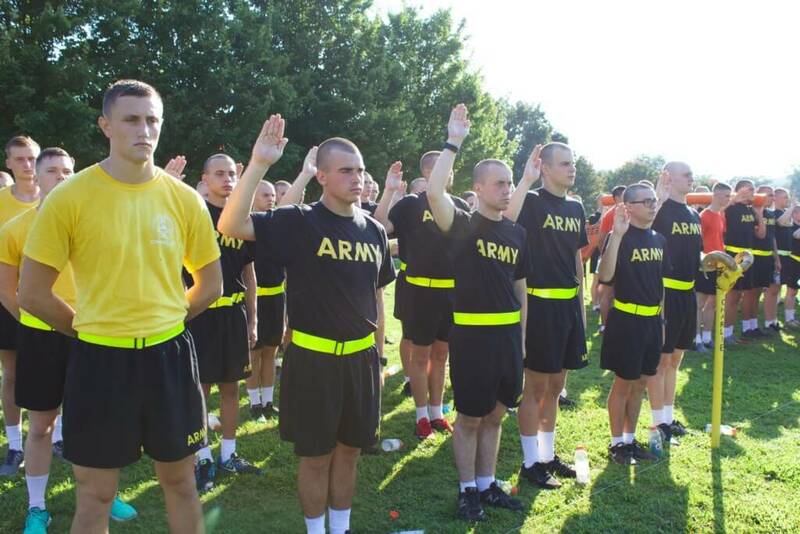 “This year, VMI produced the first and fifth Army cadets in the country, the only school to put two in the top ten this year,” said AROTC cadet Luke Phillips. “VMI also had an Honors graduate from Marine Corps OCS and is putting a cadet into the Navy’s exclusive Nuclear Program.” Talk about military #goals. “Norwich name carries a lot of history behind it. Norwich is the birthplace of ROTC so the reason why many newly appointed officers have the opportunity to enter the military force every year is because of the unique vision that our founder Captain Alden Partridge had almost 200 years ago,” said sophomore AFROTC cadet Grace Rodriguez. 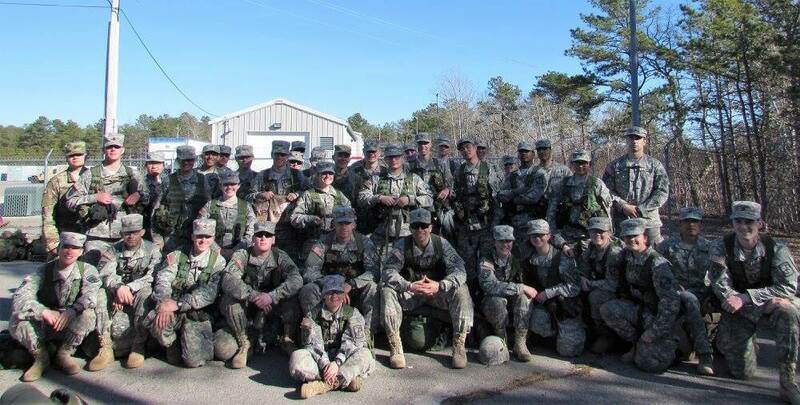 Resources aren’t hard to come by for ROTC students at Norwich. “The university is very generous when it comes to helping out students pay for their education. I qualify for federal aid but the university also gives me aid. At the end, I pay very little compared to the actual tuition of the university,” said Rodriguez. Not only does the school cover the financial need of its students, it also sets them up for success. “As a scholarship recipient, I am guaranteed a commission. Being in the program makes students part of a network of Norwich graduates who provide each other with job opportunities for years to come after graduating,” said NROTC Marine Corps-opt cadet James Murphy.